More than half of the blessed month of Ramadan has passed and we need to be wary of losing that initial fervor and energy we had in the beginning of Ramadan for reading the Qur’an and praying night prayers at the mosque. 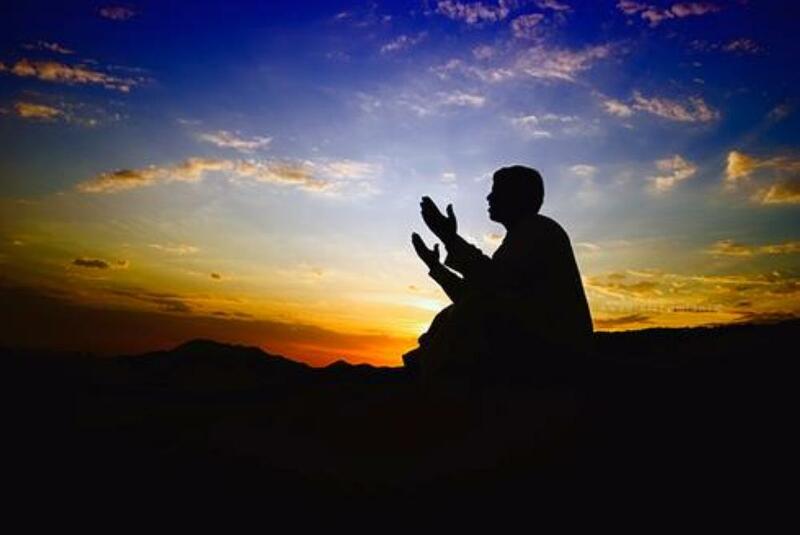 Our pious predecessors used to anticipate Ramadan almost all year long and spend their time in worship and making supplication to ready themselves for Ramadan. For the six months before Ramadan, they would ask Allah to grant them long life so that they could witness Ramadan. 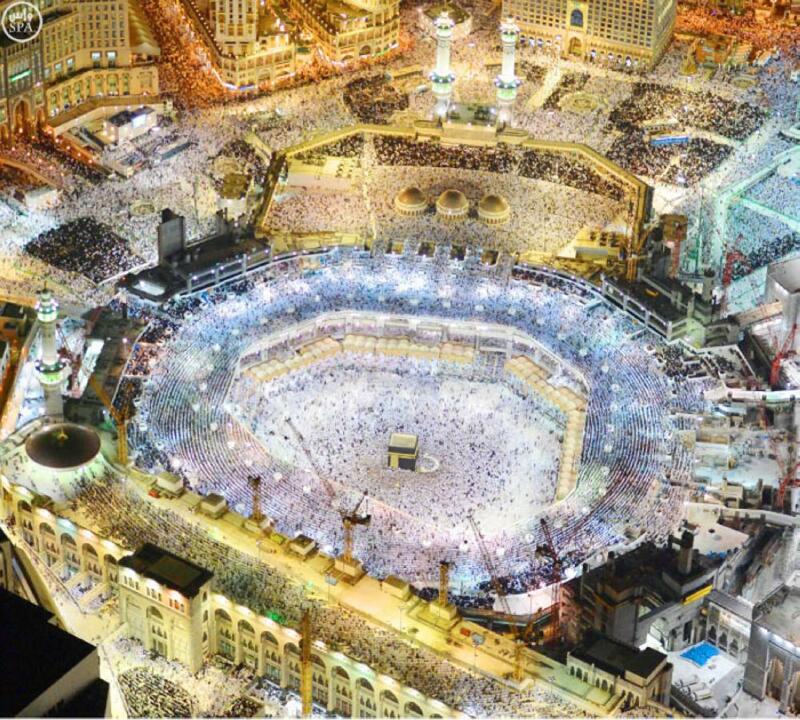 And after Ramadan, for the next six months they would ask Allah to accept their fasting and prayers in Ramadan. The present day trials and tribulations, demands on our time, and also the temptations around us can detract from our spiritual growth this Ramadan. The solution to protect our hearts and remain devoted to Allah is to turn to the Holy Qur’an and connect to the Word of Allah, according to the learned scholar, Shaykh Hamza Yusuf. Have we integrated the Holy Qur’an into our daily lives by reading the Quran, learning it, studying its meanings, listening to its recitation in the home and the car, attending study sessions at the mosque and other learning centers? 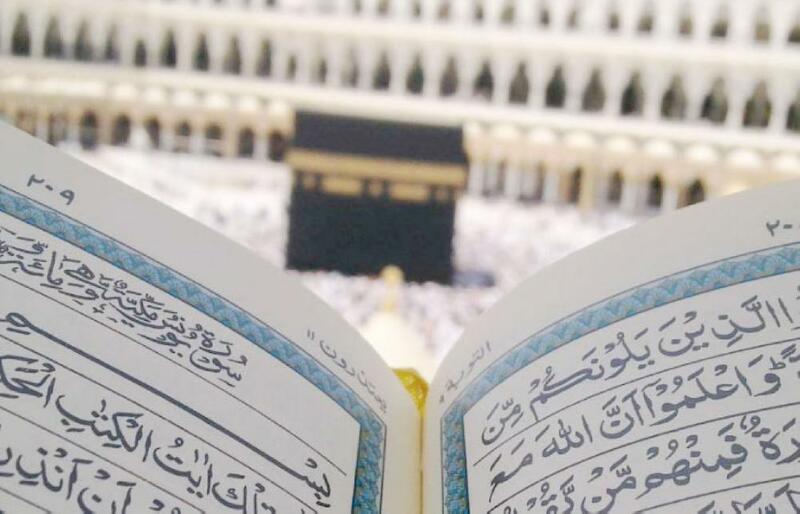 In our Islamic tradition, scholars have transmitted that Prophet Muhammad (peace be upon him) has said that the Holy Qur’an is the strong, unbreakable rope that connects us to Allah, and it is a clear light and guidance. Its wonders never cease. The scholars will never be satiated from its meanings and the pious people will never tire or bore from reciting it. In the Qur’an there is healing, from both physical ailments and ailments of the heart. The Prophet (peace be upon him) has recommended a number of tools that have medicinal properties which we must not belittle or neglect. Reading the Holy Qur’an while putting your hand on the ailing part of your body can promote healing. Honey, olive oil, and black seeds are also beneficial. 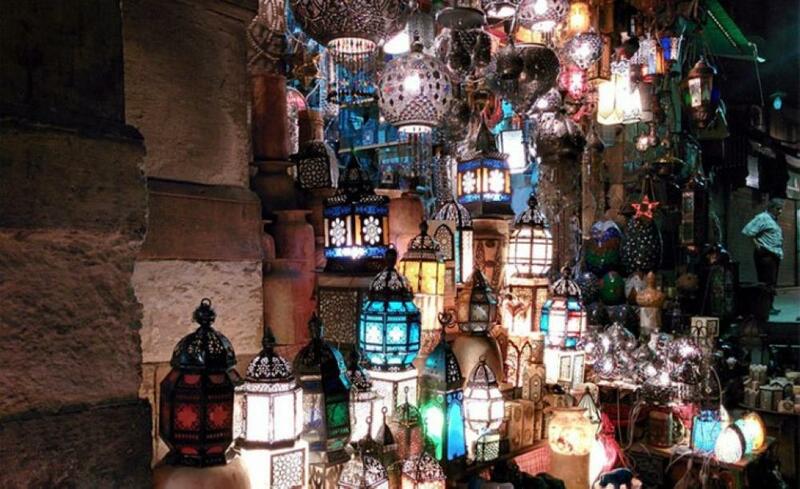 Ramadan is a time to bring back to life the tradition of relying on the Holy Qur’an for guidance, rewards, healing, and for achieving calmness and serenity. The goal is not to simply read the Qur’an hastily or to compete in how many times we can read the entire Qur’an in Ramadan. The goal is also to understand and apply what we read, to improve our character, and to cultivate a year-long habit of reading and studying the Qur’an. Return to the Qur’an and allot a certain amount of time each day to read a portion of the Qur’an. Some chapters are prescribed to be read more regularly than others. For example, it is recommended to read the chapter, Al-Khaf (The Cave) every Friday. It was the practice of our pious predecessors to read Al-Waqiah (The Inevitable) every night after Maghreb prayers, and Al-Mulk (The Kingdom) every night after Ishaa prayers. Moreover, if we were to practice in our lives what we read in the verses of the Qur’an, we could really transform our own character, and transform our societies. Do not just rush over the verses, but apply the verses in your life, such as the following. How many social problems and friction in families could be avoided if we spoke kind words to one another, prayed our prayers, and helped those in need? If we could implement eating and drinking in moderation how many health problems could we prevent? Health professionals recommend eating and drinking moderately to prevent obesity, diabetes, heart disease, and cancers. One way of walking on the earth lightly is to decrease the environmental pollution we are contributing to. So we can see how Ramadan is actually a school, in which we read the Qur’an and learn and train ourselves to grow spiritually and in other areas of our lives as well. It may be more difficult for some; it could be a struggle for non-Arabic speakers to read the Holy Qur’an. But there is hope and optimism for those who find hardship in reading the Qur’an. For those who find it challenging to read the Qur’an, I hope they will persevere and they will receive double the rewards from Allah. Now, more than any other time, is the season for reading the Qur’an because the good deeds for reading one letter of the Qur’an is not only 10, but can be multiplied to up to 700 times more. The language was not a barrier for hundreds and thousands of students of the Qur’an from all countries across the world, who mastered reading and memorizing the Qur’an. Fatih Seferagic is Bosnian but he was born in Germany and moved to the United States when he was four years old. Arabic was not his native tongue, but he managed to memorize the Holy Qur’an and now teaches the Qur’an and leads people in prayer in mosques in the US. And for thousands like him, Allah makes it easy on those who have a sincere intention to pursue their studies of the Holy Qur’an.